These rides typically run from 10am to 4pm and feature an 8-12 mile ride, a hearty lunch (included in price), and tours of some of the East Bay’s great outdoor destinations and experiences. These programs require pre-registration and a fee. These 8-12 mile rides are for intermediate riders with some experience. These rides will help you take your confidence and biking skills to the next level, while enjoying some great scenery! Bring a bike, helmet, and a friend! These basic five- to seven-mile rides along paved Regional Trails and park trails introduce you to safe riding, signaling, and basic bike care. We do not teach participants how to ride a bike; but rather how to have a more safe, fun, and rewarding experience of their Regional Parks and Trails. Some biking experience is required. Build your skills and confidence! These are free drop-in programs. Bring a bike, helmet, and a friend! 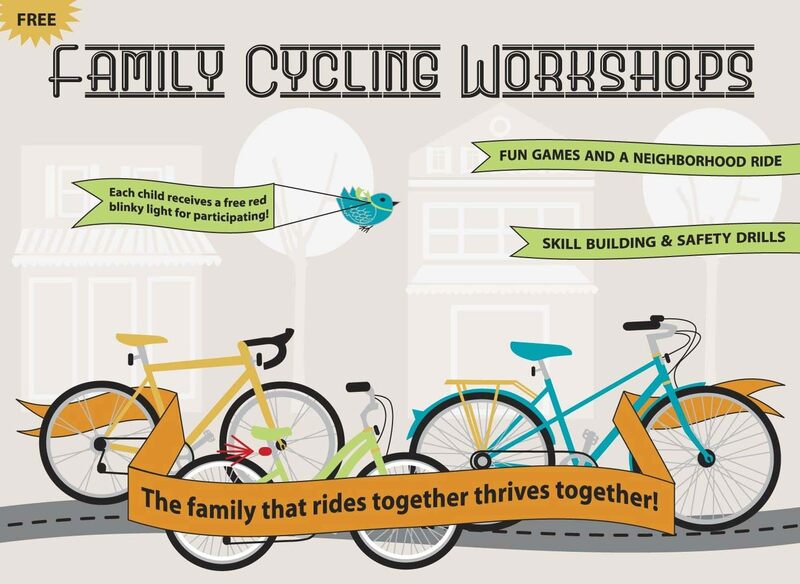 FREE 1-hour Bike Safety Workshop and Rec Ride! The East Bay Bicycle Coalition is proud to offer this free, one hour bicycle safety workshop at the East Bay Regional Parks District’s Eastshore State Park. FREE Kids Bike Rodeo! Join the East Bay Bicycle Coalition for a day of kids biking fun.